This cleanser's creamy "milky jelly" formula creates a fun sensory experience as it removes makeup and grime. 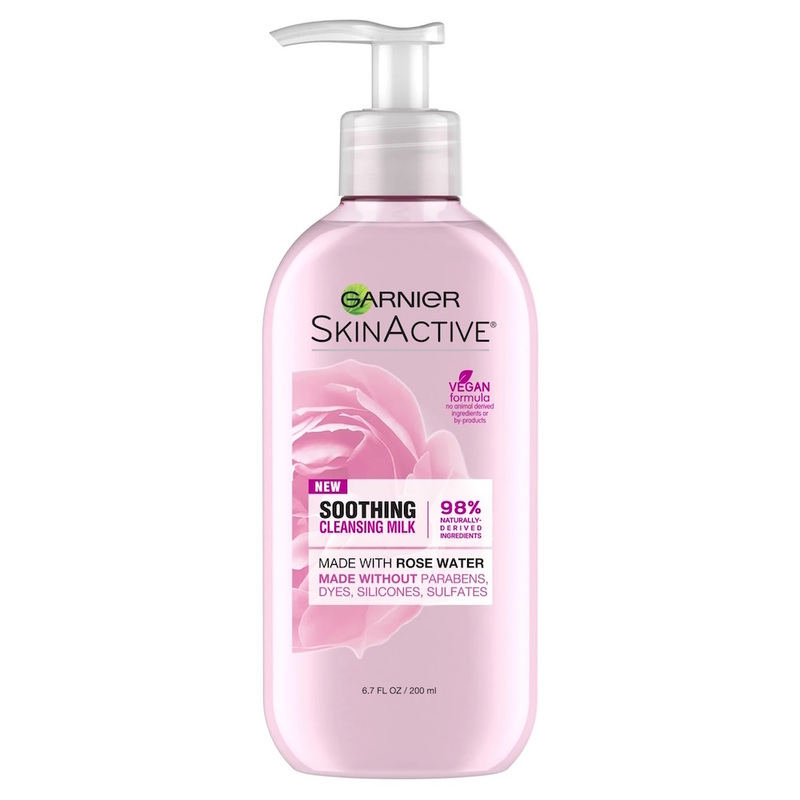 A quarter of the water content in the pH-balanced formula has been replaced with soothing rosewater. Additionally, it uses poloxamer, a mild cleansing agent that's used in contact lens solutions, for the gentlest cleanse. Applying a face mask is a soothing self-care experience and it's heightened with this hydrating rosewater formula. Skin and minds will be calm, cool and collected after slathering on the hyaluronic acid and aloe formula. What redness and irritation? This minimalist facial spray has just two active ingredients: rosewater and lavender water. They make the toner smell divine and prove that less-is-more skin care can be effective. The soothing ingredients are suited to those with sensitivity and/or blotchiness. Spritz the formula on after cleansing for an instant refresh without a heavy residue. There are lots of moisturizers, but not many are like this dreamy, synthetic-free moisturizer. It uses nourishing ingredients like aloe, rosewater, kukui oil and sunflower oil to leave skin moisturized, naturally dewy and less red. The cream's faint scent comes from rosewater. Everything's coming up roses with this facial mist, thanks to its soothing formula. 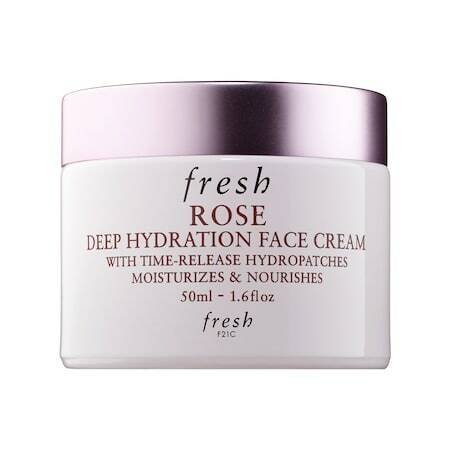 The multitasking product refines the appearance of pores, seals in moisture, brightens and calms redness. 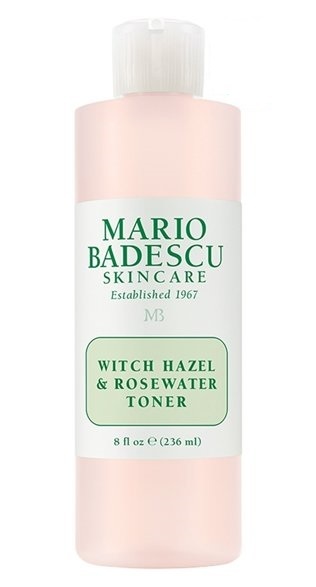 Can your current toner do all that? Take everything off with these mint- and rosewater-infused pads. The travel-friendly pads can be applied morning and night or any time skin could use a refresh. The balancing formula manages oil and keeps skin's natural pH in check. Cleansing sticks are a lazy girl's best friend because they basically require no effort to use and keep complexions glowing. This noncomedogenic formula has a coconut oil base with rosewater and bamboo extracts. It dislodges dirt and oil without stripping skin or leaving a greasy finish. 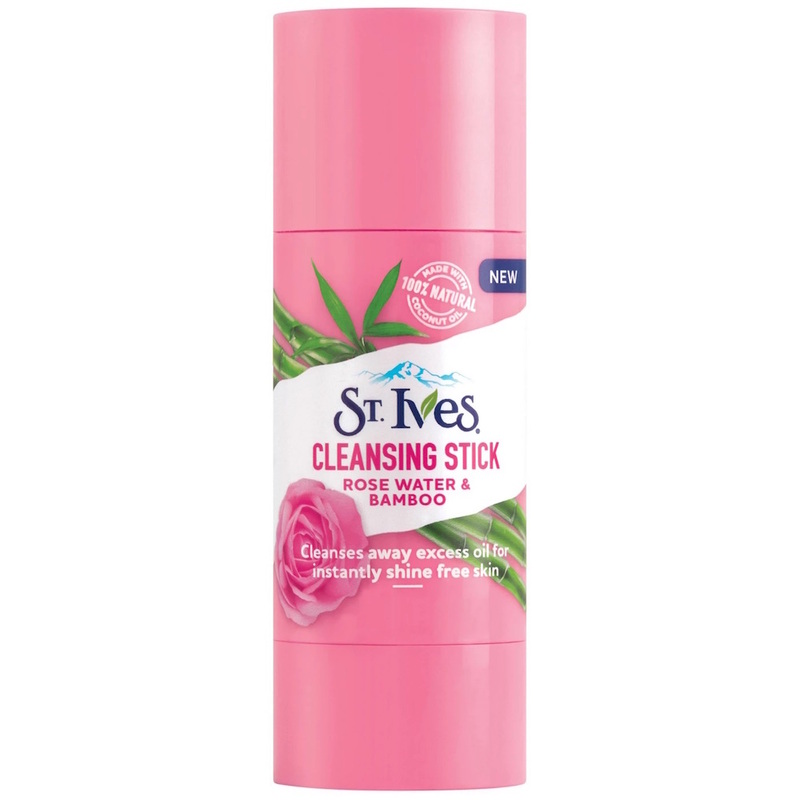 This pretty pink spray is packed with rose, including rose oil, black rose and rosewater. The floral ingredients are combined with balancing witch hazel and aloe vera to provide a gentle-yet-effective cleanse. This definitely isn't your mama's drying astringent. This isn't the average eye treatment, which explains the higher price tag. Plant-based extracts are housed in capsules in a rosewater base. Click the wand and the ceramic tip dispenses the perfect amount of product to refresh tired, puffy eyes. Make skin feel as soft as, well, a flower petal by applying the nourishing moisturizer morning and night. 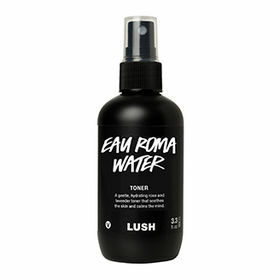 It's crammed full of hydrating ingredients, including hyaluronic acid, rose oil and vitamin E. Hydropatches seal all the moisture in while rosewater calms stressed skin. Experience the refreshing effects of rosewater with this vegan face wash. It's strong enough to remove makeup but still relieves redness. FYI: The cleanser's package clearly lists all its ingredients and where they're derived from. Some people have calm complexions that rarely get irritated. Then there are those that always seem to flare up. No matter the situation, this soothing aloe and rosewater spray will restore balance. The floral scent also calms frazzled minds. 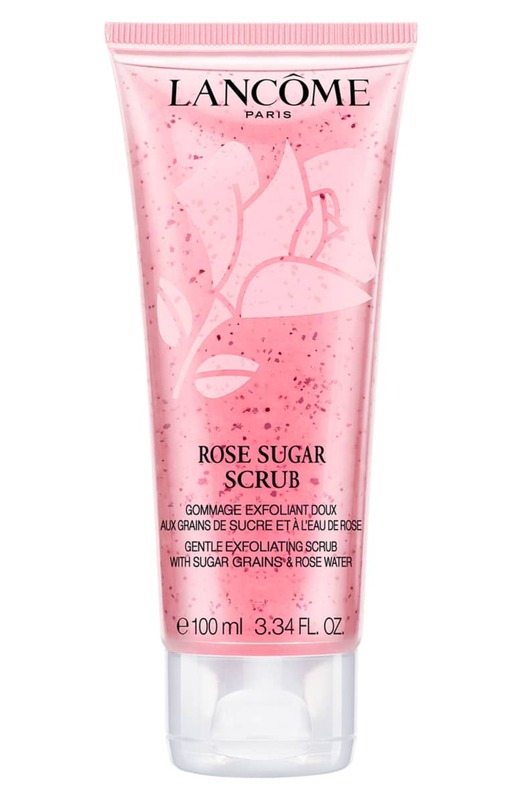 The pink packaging gives us a good clue about the rosewater in this sugar scrub. The addition of honey helps the product gently exfoliate without feeling scratchy or becoming irritating. It removes dead skin patches and helps plump faces. Rosewater and aloe are a dream team. Here, the combination is bolstered by glycerin. The formula tones and balances skin without the harshness sometimes associated with toners. It feels and smells amazing.